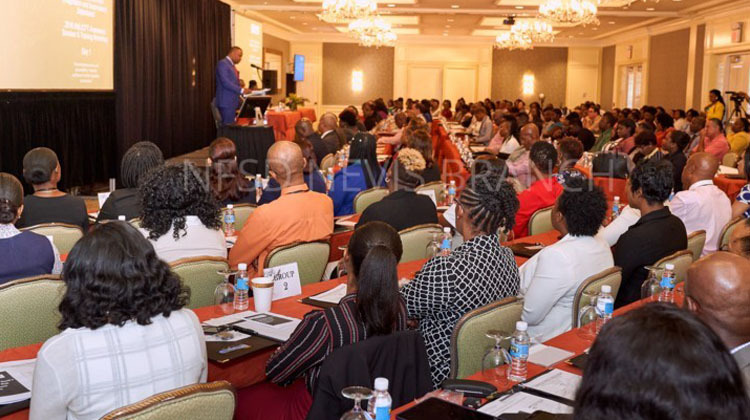 The Nevis Business Corporation (Amendment) Bill, 2018 and the Nevis Limited Liability Company (Amendment) Bill, 2018 were passed unopposed at a sitting of the Nevis Island Assembly on December 28, 2018. The following is a statement from Hon. 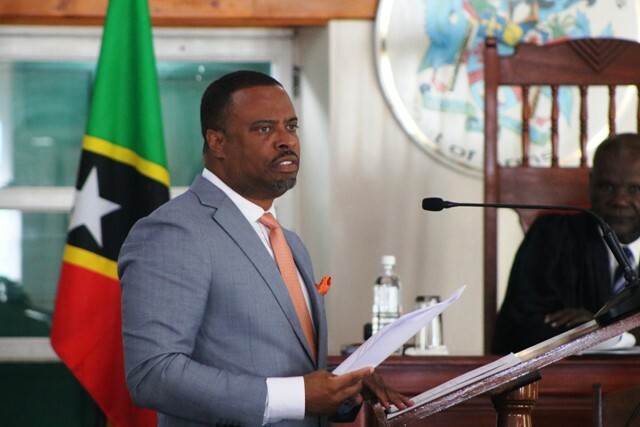 Mark Brantley, Premier of Nevis and Minister of Finance in the Nevis Island Administration (NIA) dated July 16, 2018, in response to an article on Nevis’s Offshore Financial Services penned by contributor Mr. Oliver Bullough appearing on July 12, 2018, in the international edition of The Guardian, a newspaper in the United Kingdom. 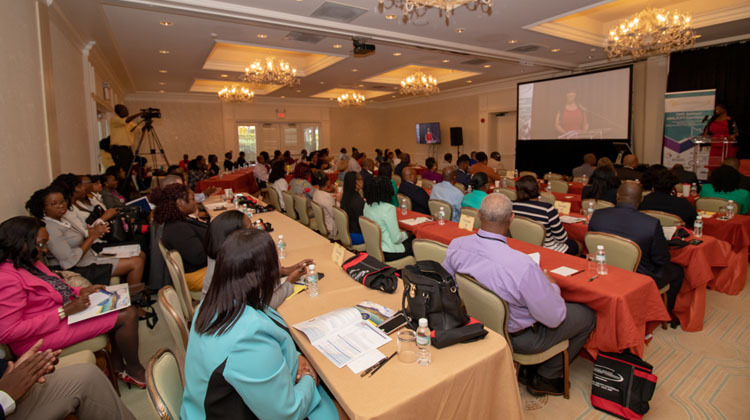 The Nevis Financial Services (Regulation and Supervision) Department (NFSD) held its 13th Annual Anti-Money Laundering/Countering Financing of Terrorism (AML/CFT) Awareness Seminar and Training Workshop on May 14th and 15th, 2018 at the Four Seasons Resort Nevis. 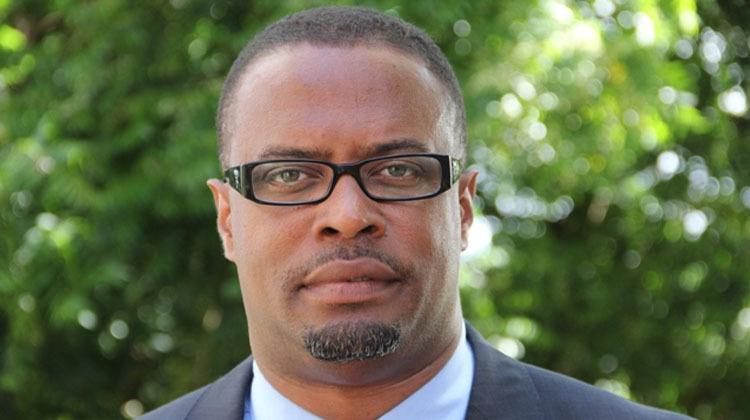 The Financial Services Regulatory Commission (FSRC) – Nevis Branch also referred to as the Nevis Financial Services (Regulation and Supervision) Department issues this statement in light of the recent circulation of documents on the internet purporting to show that the French Presidential candidate, Emmanuel Macron created a company on the island of Nevis.